Tax Season Already? Not at Noël Furniture! 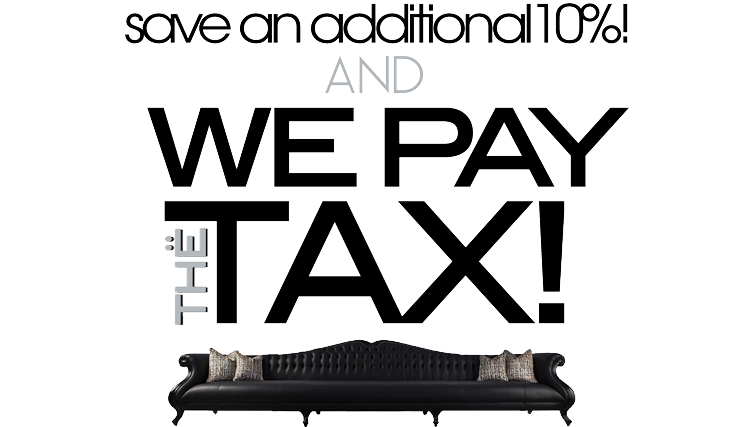 luxurious showroom and We Pay Your TAX!